I just love the taste of fresh bear-leek. Try this easy 15 minute recipe. Cook pasta in salt water until al dente. In a large bowl mix al ingredients and serve with fresh parmesan. 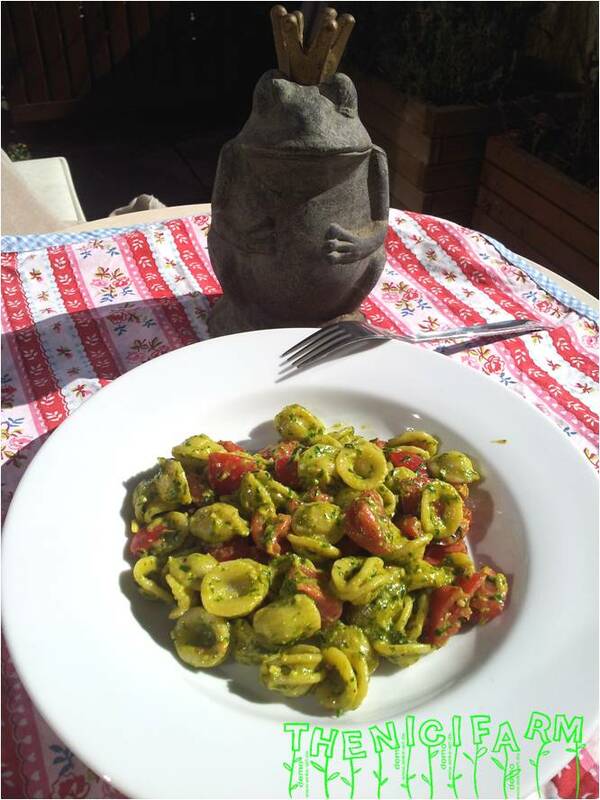 This entry was posted in Main dishes, Yummy for my tummy and tagged main dish, pasta, vegan.